When the end of the world arrives, will you be ready? Whether it’s due to a Zombie Apocalypse, a Sharknado, an invasion of little green men or you’re simply a doomsday prepper getting ready for the world to become a wasteland, all of these topics (and more!) 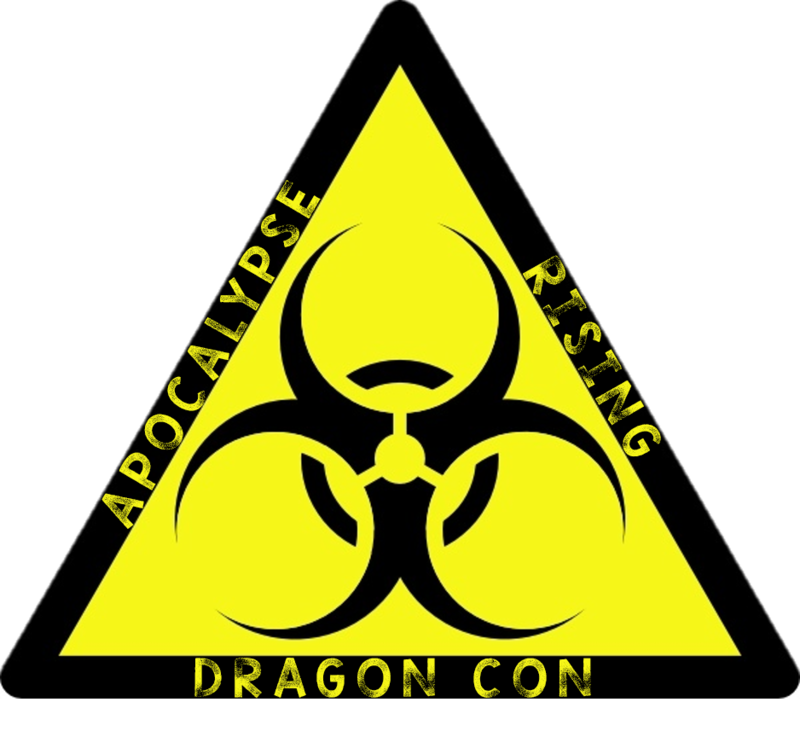 will be covered via the Apocalypse Rising track at Dragon Con. In less than a week, herds of the undead will arrive to Atlanta, Georgia, where the 2017 multi-gene convention’s expected attendance will hover around 82,000 people. Recently, I contacted Apocalypse Rising Track Director Shannon Chesnut to prepare for the beginning of the end. This will be her thirteenth year on staff, which she has entirely spent with the same track. Make sure to check out the full schedule on the track’s webpage. The Apocalypse Rising track has grown in size with the rising hordes of Zombies found in pop culture throughout the years. In fact, in the track was moved to a larger room last year, now taking place at the Westin (Chastain F-H rooms), due to the increasing popularity. Creating bug-out bags (Friday at 2:30 PM), Prepping 101 (Friday at 1:00 PM) and which types of weapons would work best in survival are just a few survivalist topic panels that will be covered. In addition, genre author Jonathan Maberry is one of the featured guests to be highlighted within the track, including a one-on-one panel with him on Friday at 4:00 PM.